I know, it has been ages since I have done a Favorites Friday. Please don't kill me! 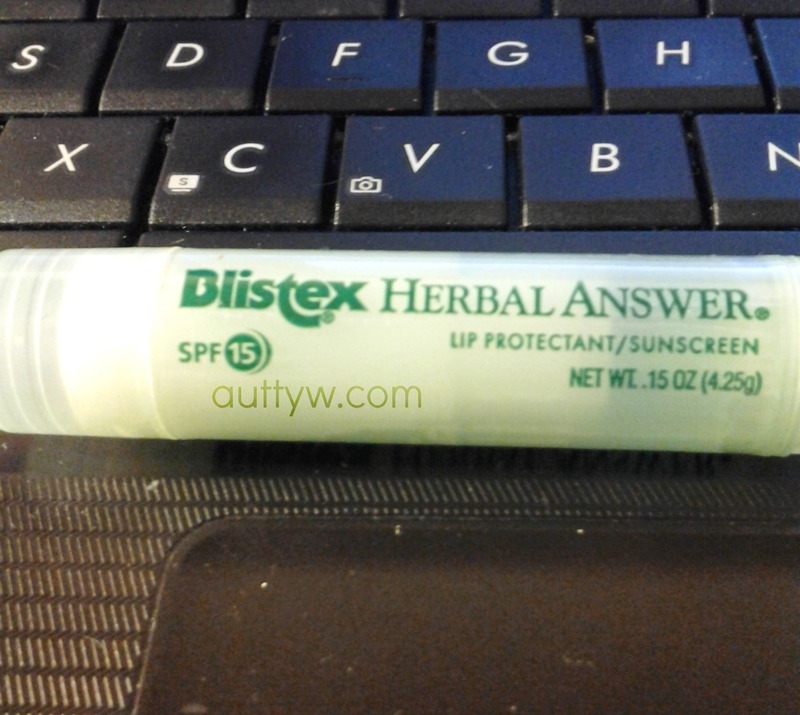 The next thing I have been loving is my Blistex Herbal Answer SPF15 lip balm. I got it on clearance from CVS, so I am not sure if you can find it anymore. I actually lost it in the car, for a few days, but finally found it next to the seat! haha I am so thankful I found it, I was going crazy. I carry this around with me EVERYWHERE! I even kept it in my pocket when we were at Adventure Island. Cry Baby. Enough said about that. :P I absolutely love this movie though, not just because it has Johnny Depp in it. I used to have it on my old computer, but since that took a crap, I lost it! :( Such a bummer, but I FINALLY found it at Movie Stop and you know I had to pick it up! Seriously though its an amazing movie. 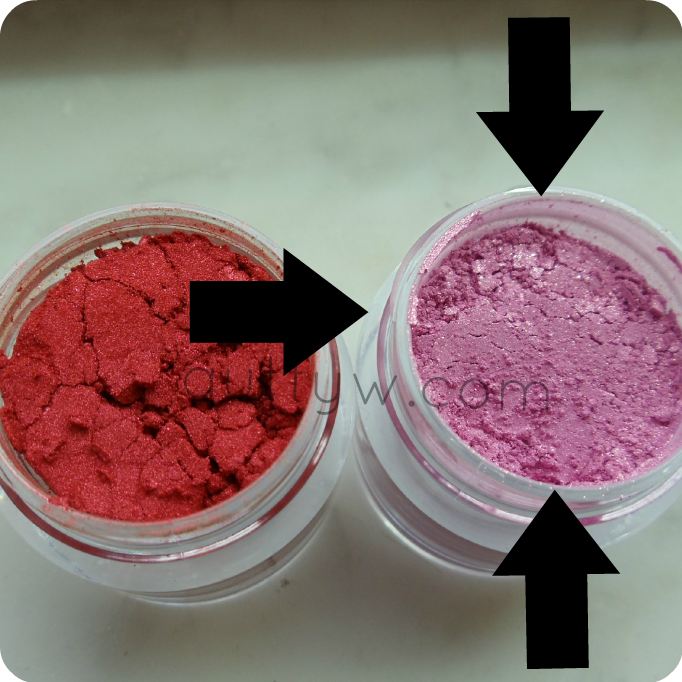 My newest purchase was the Sugarpill pigment in Birthday Girl and it quickly became the eye shadow that I wore the most this week. I paired it with a black or a chocolate brown crease. Heck I even wore it alone! This is seriously such a gorgeous color and I am so glad that I picked it up when I had the chance! I see a Sugarpill addiction starting! What are your favorites for this week!? Disclaimer: I am not being paid or sponsored to talk about any of the above mentioned companies or products. All opinions are my own and I am no way affiliated with any of the above mentioned companies.